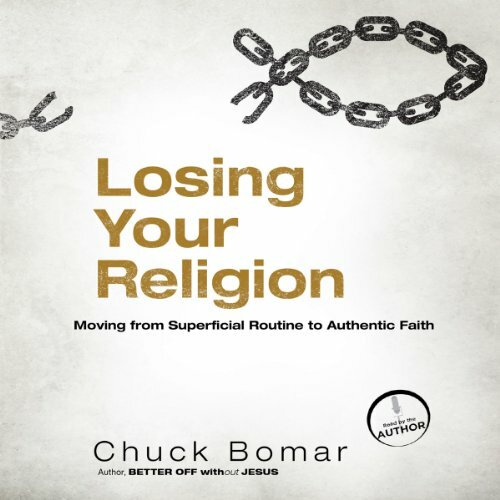 Showing results by narrator "Chuck Bomar"
We've all heard that Christianity isn't a religion — it's a relationship. But a lot of us practice a Christianity that's really a behavior management system...in other words, a religion — one that nobody longs to be a part of! How can we stop confusing behavior management with the life-giving faith into which Jesus invites us? How do we move past having behavioral standards and habits as our only measures of maturity? Losing Your Religion will help you identify where beliefs meant to give you freedom have become a new set of religious chains.